So you decided on your main course, but now you need to decide what to serve with it. Should you make corn on the cob? Green beans? If you need some ways to prep veggies that are different than the same ole ways you’ve made them one hundred times, check out these 6 awesome side dishes! Raise your hand if you agree that cheese makes everything taste better! 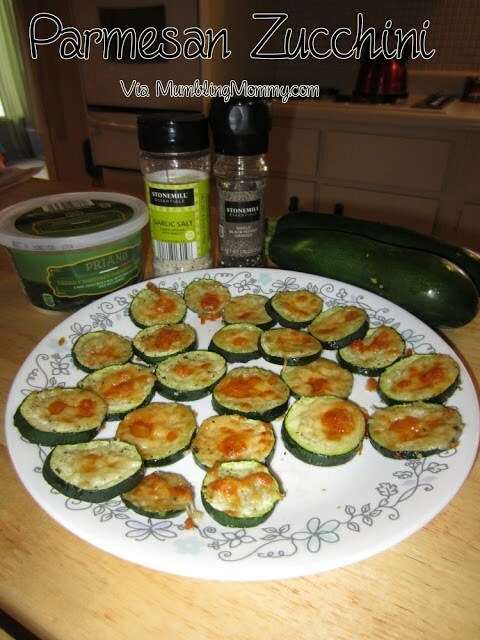 Zucchini, parmesan and garlic are all it will take to make zucchini your new favorite veggie! This parmesan zucchini recipe is one the whole family will love and ask for again and again! This recipe calls for parmesan cheese too! 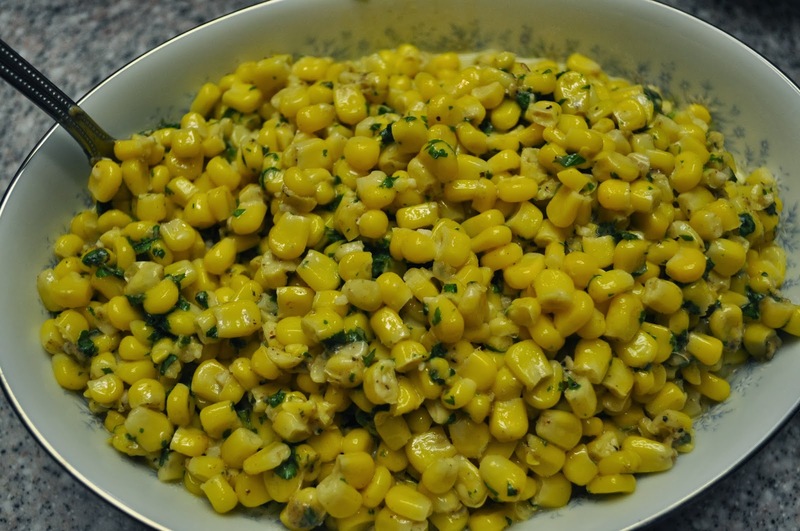 Some corn, garlic, cream and a few more ingredients combine to make parmesan cilantro corn — a delicious side dish your kids will be begging for! Eat a large serving of this casserole and you’ll make a good dent in you daily servings of vegetables! 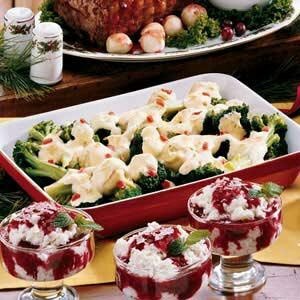 Broccoli and artichokes, combined with parmesan cheese, bread crumbs, mayonnaise and some almonds combine to make a great holiday side. Make sure you try this broccoli and artichoke casserole recipe. 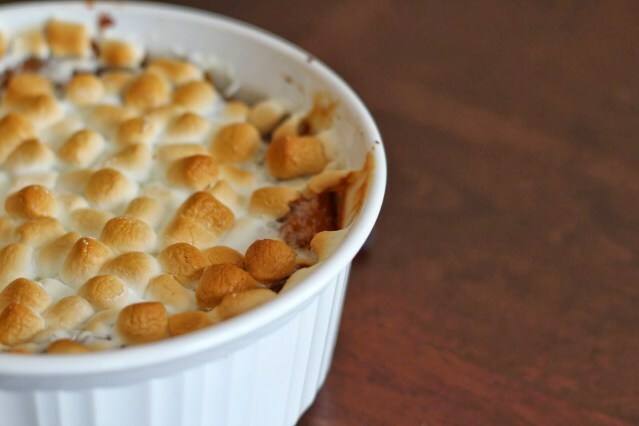 Yams, butter, marshmallows and cinnamon are some of the ingredients that together, make this tasty casserole. The sweet potato casserole recipe is one of our most popular recipes — try it for yourself! Enjoy! 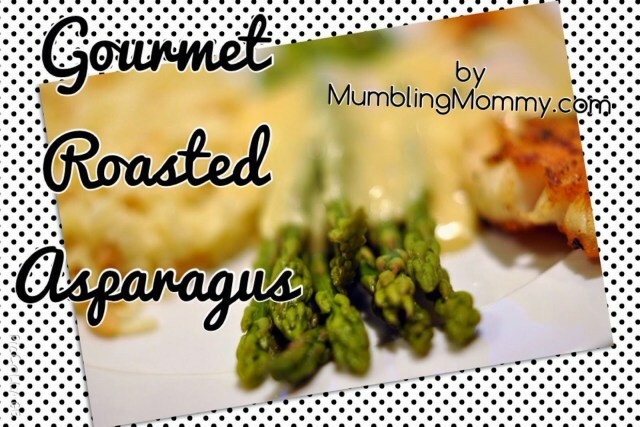 Our gourmet roasted asparagus recipe makes eating your veggies easy! Preheat the oven and get ready to enjoy your asparagus baked with olive oil, salt and pepper and parmesan cheese. Bacon…need we say more? 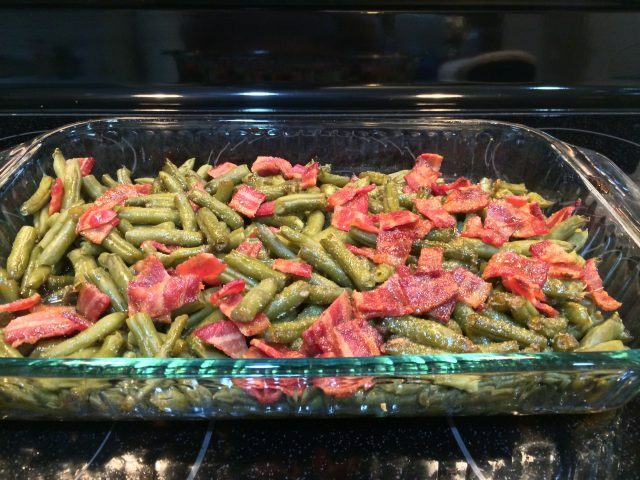 Make this smothered green beans with bacon recipe that includes brown sugar to tantalize your taste buds with the perfect combination of salty and sweet. If you want a side dish that is better than some peas or carrots out of a can, try out these awesome side dish recipes. They’re simple to make AND help you up your veggie intake. Enjoy!